Flat as, within walking distance to shops! Beautiful Setting | 38 Acres in Somerset! Don’t judge a book by it's cover! Immaculate Villa in Desired Location! EVERYTHING Has Been Thought Of! Luxury Living in Park Grove! 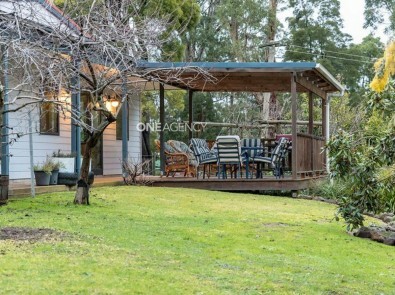 Iconic Family Home With Character! Invest in the future of trees! 4 Bedroom Home + Acreage! Affordable Building Block! Popular location!